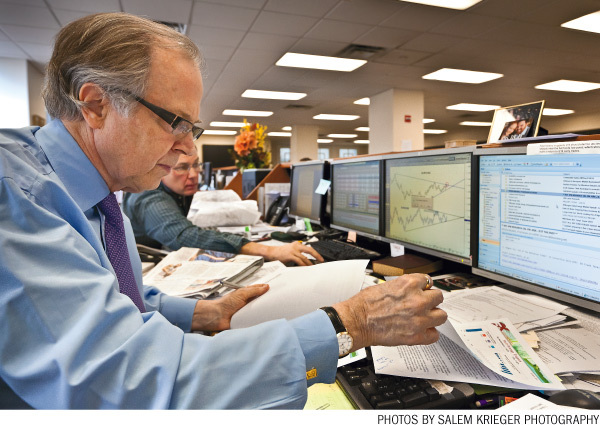 Many traders, including a number of highly regarded professionals, are struggling in the current market environment. Just recently Wall Street Journal ran an editorial entitled ‘Currency Funds Face Diminishing Returns’ in which John Taylor, who has run one of the biggest currency hedge funds for more than three decades, cites the past few years as being among the most difficult in the 31-year history of his company. Mr. Taylor’s comments echo those made recently by Louis Bacon of Moore Capital in which Bacon blamed constrained and distorted market conditions as a result of increased political involvement for his poor trading performance. Currency Funds typically employ momentum driven trading strategies which perform well when markets are trending. When markets chop and exhibit ‘trend-less’ behavior for extended periods these same momentum traders can be exposed to significant losses. As a professional money manager poor performance is not an option. Investors will not tolerate poor returns, indeed assets under management in Mr. Taylor’s firm have plunged 76% in the past four years to $2.9 billion. Our research and results prove the best risk adjusted returns available to Forex Traders today are through Short Term Scalping. 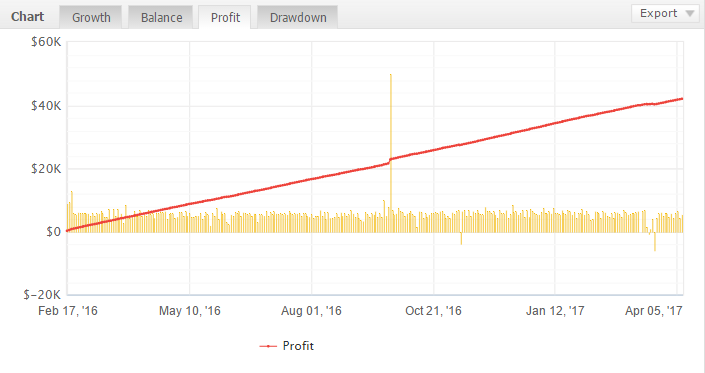 Below is the closed profit equity curve of our Euro Scalper Auto Trade Copier which trades exclusively on the Euro against the US dollar.